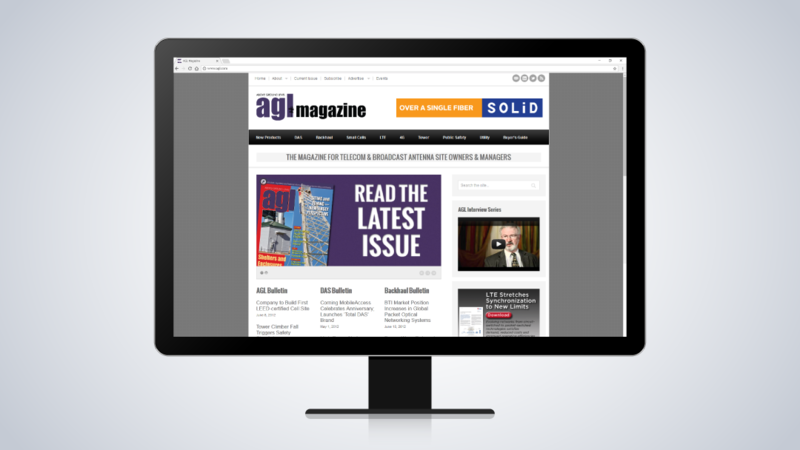 AGL (Above Ground Level) Magazine is a monthly magazine providing infrastructure, regulatory, and financial information for the wireless antenna-siting community. Underwood Creative designed and developed a custom responsive WordPress site to help them display their printed materials on the web and gain new subscribers. Underwood Creative also provided assistance with their email marketing campaigns and regional trade show graphics and signs.